If you don’t see the Giveaway entry form above, please try refreshing your browser. If you are still not seeing the form, please click here. 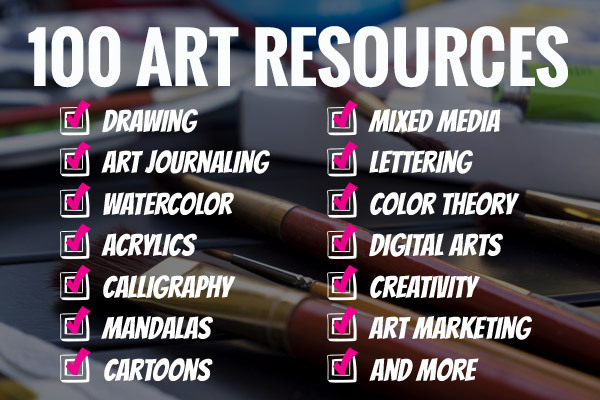 Scroll down for the list of products in this year’s Art Bundle for Good.